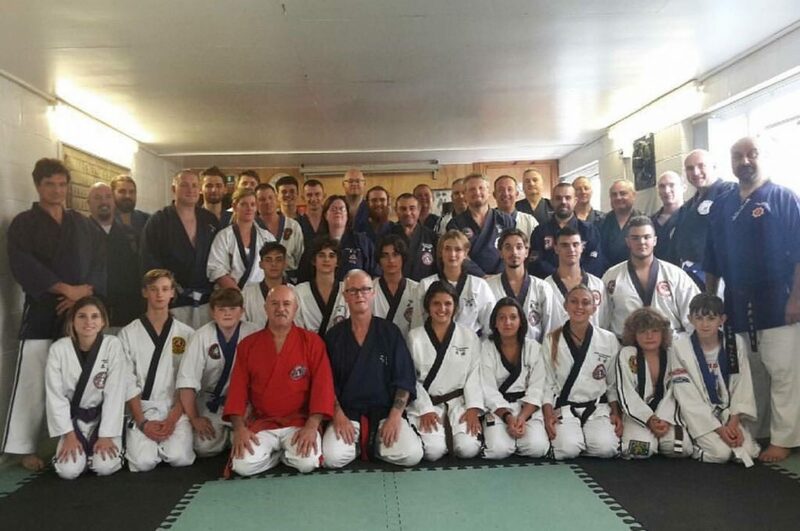 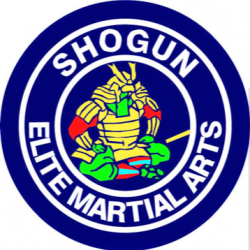 Garry Phillips Hanshi – Head of Shogun World: 40 years Coaching and training experience. 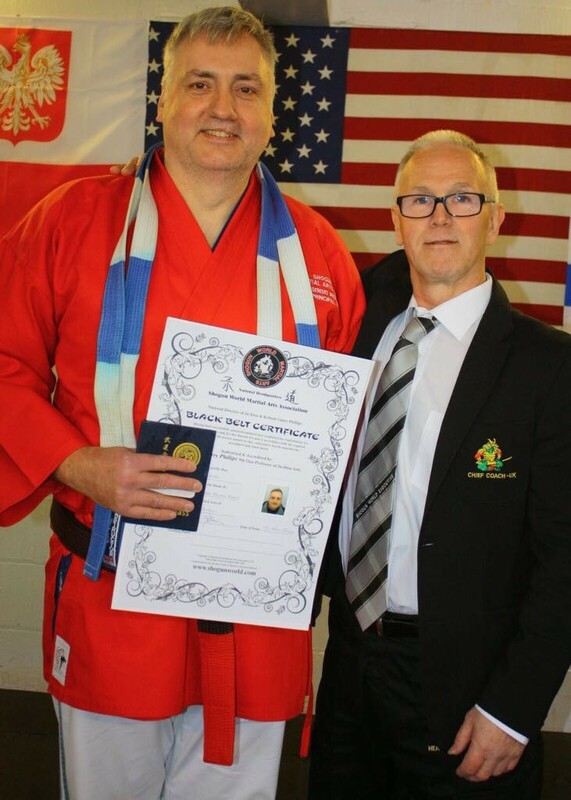 Renshi Brian Moore – St Helens & South Liverpool Area Coach receiving his 7th Degree Black Belt Award from Hanshi Garry Phillips. Sensei Rick Lane – Wigan Area Coach receiving his 4th Degree Black Belt Award from Hanshi Garry Phillips.